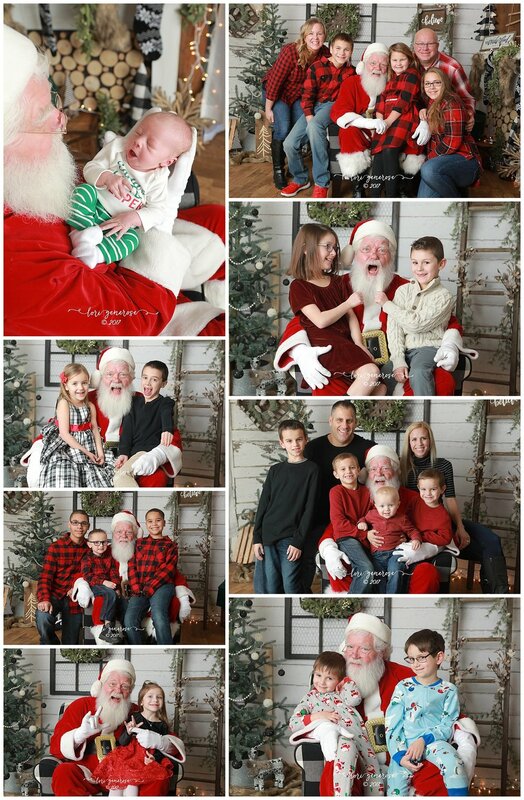 We had a great last indoor Awesome Santa day despite the snow in the evening making travel difficult. We had some smiles, some criers, and even some screamers! 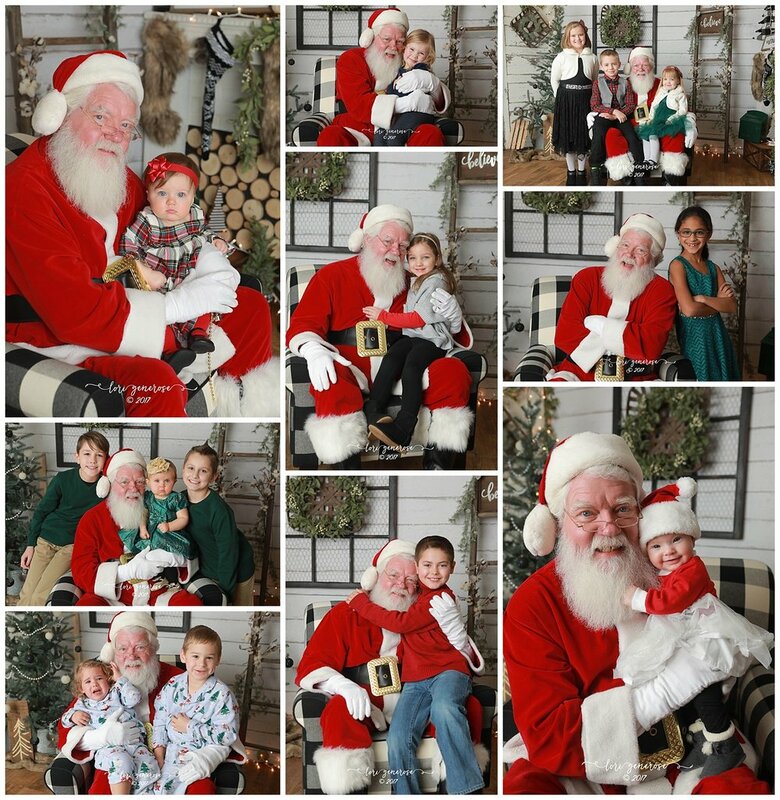 Thank you to everyone who made our Santa 2017 season such a success!